I love taking care of “only the bride”. I have always felt that every bride needs to have a someone in their corner, on their big day; to help relieve any stress. Their is a fun anticipation to getting ready! With my professional experience, over the last 25 years, I have provided on location services. I have provided hair, makeup and professional photography to cover the actual wedding event. 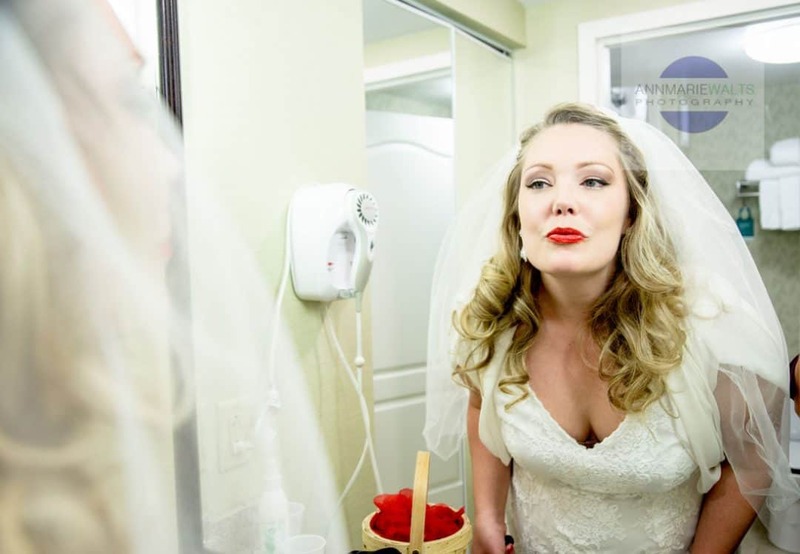 Working with this bride, Laurie, was a very special experience because we are friends. It is a beautiful thing to see someone you know find the “love of their life”. Congrats go out to Laurie & Mike! Bridal Hair appointments can be booked through this site. Any Photography related inquiries and consultations will take place at my other business location, in Chicopee Ma.